That talking Tom Cat is still on your iPhone? Now the some talking animals moved from screen to read world. Of course, what we are talking about is Mimicry Pet, a talking hamster plush toy. 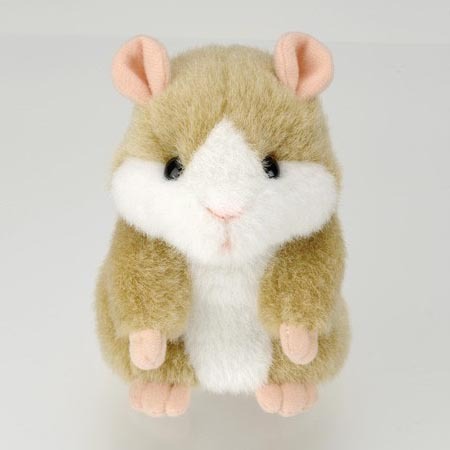 Mimicry Pet is a talking hamster plush toy designed by Takara Tomy. 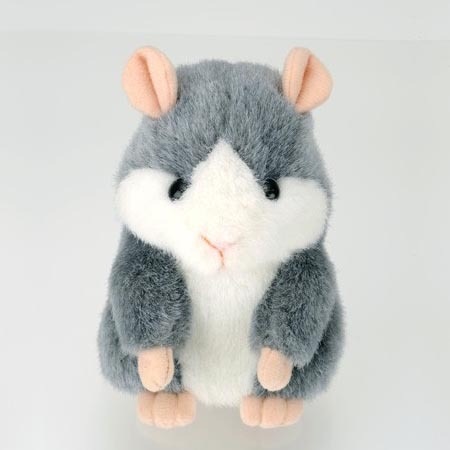 The cute hamster from Japan weights 259g, same as the Talking Tom Cat, the smart hamster can also repeat exactly what you say, no matter you speak English, French, Spanish, Chinese, or other languages. 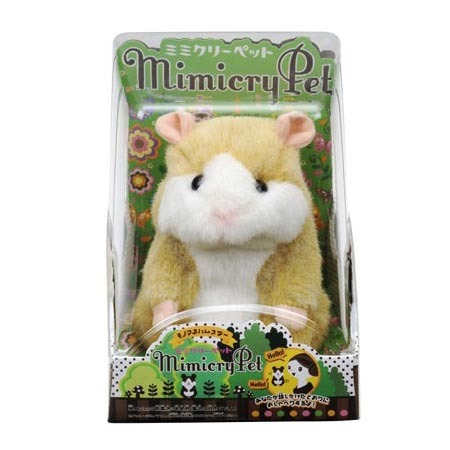 Takara Tomy Mimicry Pet talking plush toy is available in three colors including blue, brown and yellow. Each one is priced at $48.16 USD. If you’re interested, jump to GeekStuff4U for more details, or check out the following demo video before. Additionally, if you need more options, don’t forget to check the talking Darth Vader and the cute toy beer reading tweets. Hello! 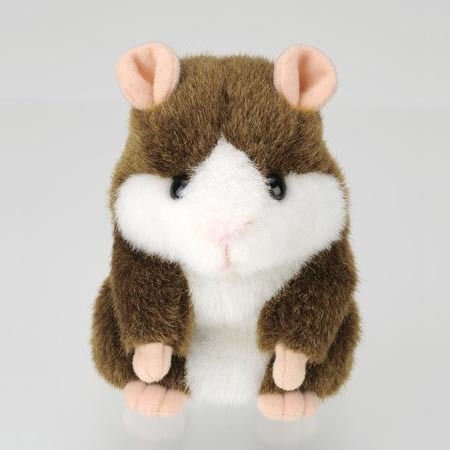 What is the price of a hamster? you are sending to Ukraine?